Indeed, her curiosity and eagerness to get to the heart of the ‚Afghanness‘ with the secrets of a very complex society and its cultural fabric never faded. Her eyes were still vivid and young, unlike the body, when I last met Nancy in November 2015. I had co-curated and helped co-sponsor the Student’s Theater Festival at Kabul University. 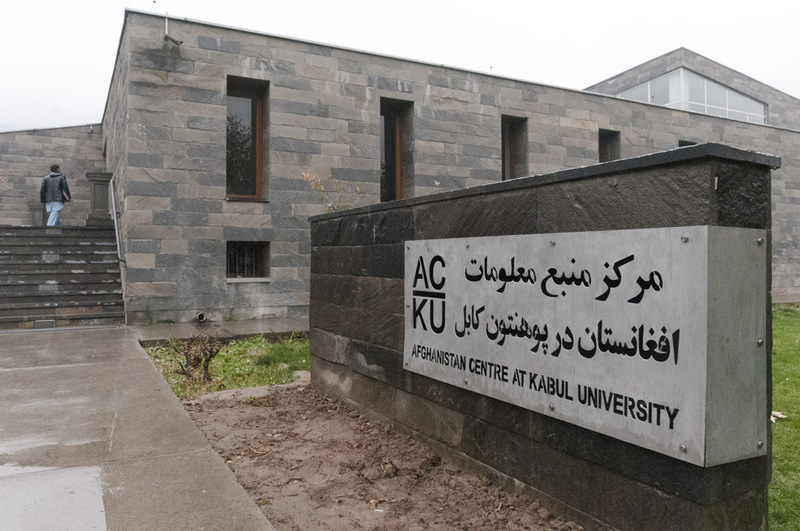 The Afghanistan Center at Kabul University (ACKU; for the ACKU homepage see here, her biography) which she founded and which opened in 2013, is situated right across the faculty of Fine Arts on the campus. Nancy had not heard of the festival at this stage and immediately decided to come over and see one of the performances. She had witnessed the period of theater plays staged in the late 1960ies and 70ies, in a more and more open social atmosphere and with women gradually making their appearance on stage. She also had a clear understanding of the relative freedom and progress but also of the suttle pressures and manipulations female actors were subject to under the Communist era in Kabul. Though already slow on here feet, she came over the next day to the Fine Arts faculty to see one of the theater plays and as one of three international guests (including myself. All official Western guests with the exception of the head of the French Cultural Institute did not make it or did not dare to come for security reasons.) The theater was packed every day, with 400 students of which a third of females, groups of them staying into evening hours as well). The festival already in 2015 was meant to give young Afghan artists and students a vision to work, perform and stay in-country rather than to look for a short termed exile abroad. Sitting in her office in front of her laptop, she seemed somewhat discouraged by the fact that real encounters between locals and foreigners have become somewhat of a rarity within the past years. She emphasized that she was one of a few officials not to make use of an armoured vehicl and trying to move with a low-profile, a way to keep her in touch with ordinary Afghans. „Nancy accepted the dangers others have no choice over. 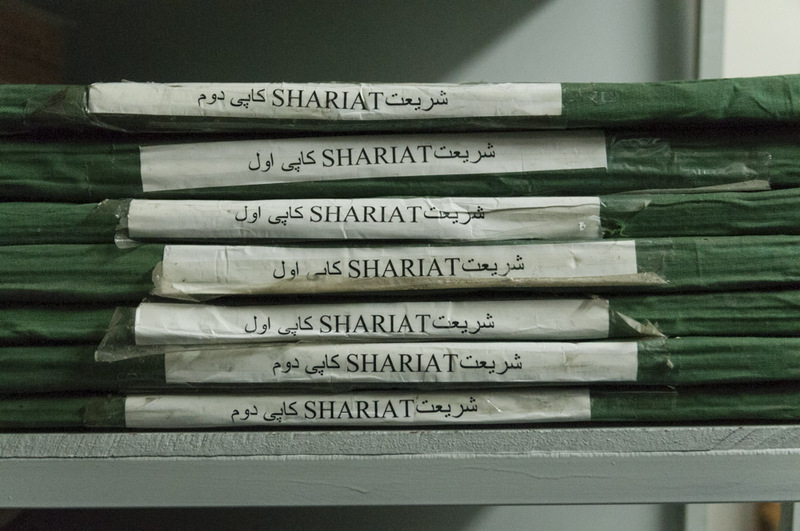 She stayed in Afghanistan and contributed to our people by producing knowledge. 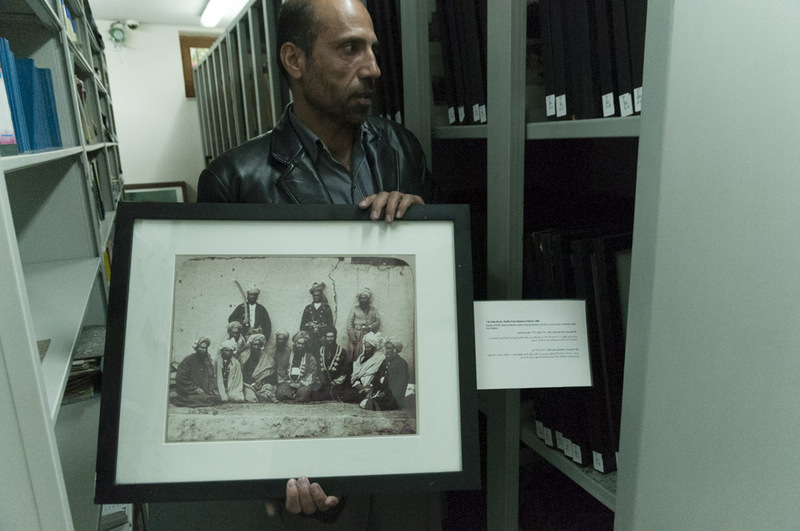 From creating a library to gathering historical documents and hosting exhibitions, Nancy’s efforts served as a constant reminder of Afghanistan’s long history to a new generation of Afghans“, says the head of AREU. She was thus one of few US-Americans fully respected by a large number of Afghans. 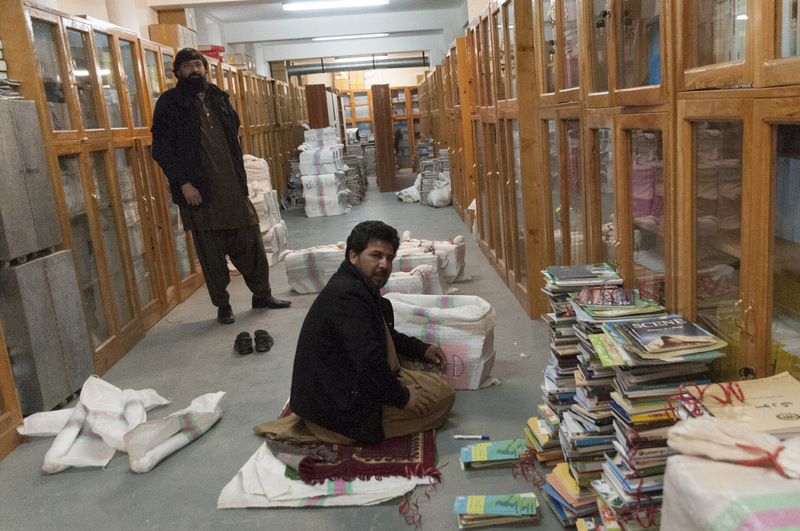 The Afghanistan Center at Kabul University (ACKU) she brought to life and that is today a vibrant part of the campus of Kabul University is her and Louis’s legacy. I got a tour that day through the Afghanistan Center especially through the newspaper archives she had built up together with Louis. 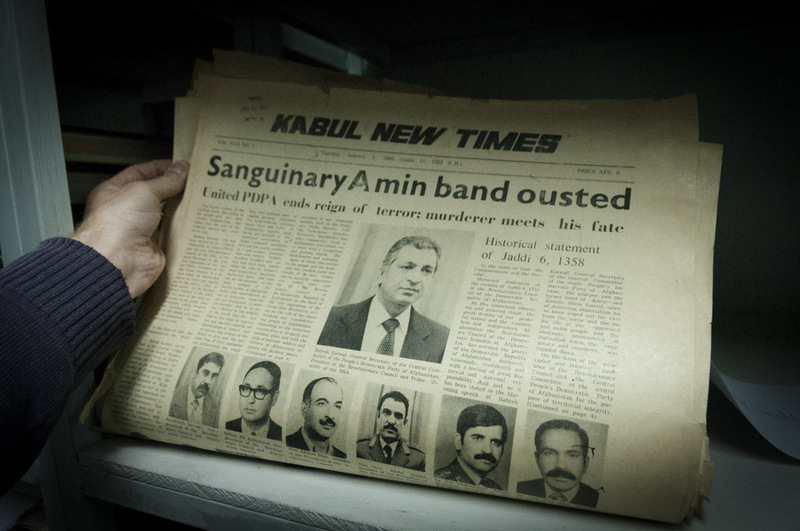 It contained weeklies and monthlies from the Taliban period as well as from the turbulent 70ies and the period preceeding the Soviet occupation. A lot of documents are available via the net today, making the ACKU a valuable source of information and research that hopefully also non-Americans will discover in greater number. (for more information, especially on the high-profile historical photographic archive can be found here). Nancy’s relationship towards Afghanistan was empathetic and critical at the same time. Some of the books she and Louis Dupree published, though decades old, are still must-reads today. Surprisingly even some German media had the news of Nancy’s death in the programs their aired in the past hours, (see here and here) though she had hardly appeared in German media in recent years. It is to hope that Western researchers but also journalist will take advantage of the sources the ACKU have made available to the world. It would also help understand better the hundreds of thousand of Afghan refugees that have made it to Europe in the past few years, for most Western decision makers still seem to believe mainly in sources put together by Western experts or Western-driven institutions.